After the First World War , a covered lorry was used to transport the travelers. 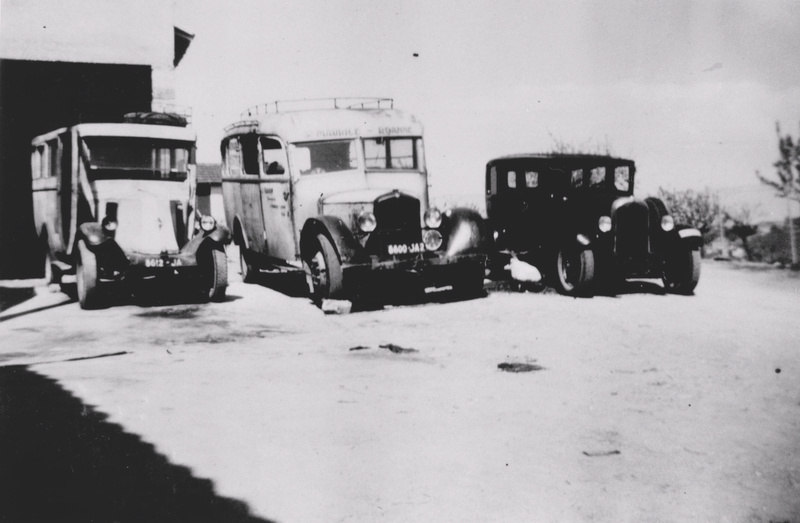 From 1934, in order to go to work in Roanne, a regular bus service ensured the transport of the workers every morning at 6 o’clock, and also on Fridays, which were market days. On Sundays, there was even a bus leaving the city to enable city dwellers to spend the day in the countryside. The railway line of local interest from Roanne to St-Germain-Laval was authorized for passenger traffic on May 2nd , 1901 and became a line of the C.F.D.L. (Railway of the Loire). The train, colloquially called tacot, traveled this distance in 2 hours 20 minutes, rolling on a metric track. The line of local railway from Roanne to St-Germain-Laval. 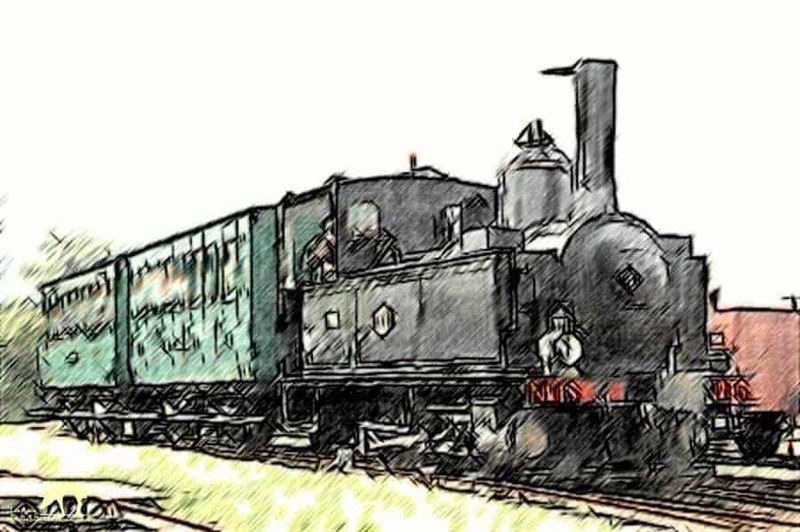 To reach St-Polgues, the line had the steepest slope of the route: 35 ‰ incline, that’s why the Ménard station had a water tank (tank of 5500 gallon) to enable the machines to start the slope.